Just making good games without good sales unfortunately isn’t enough to survive as developer Cing has painfully realized. On March 1st, the developer of such games as Hotel Dusk, Little King’s Story, and Trace Memory filed for bankruptcy after being 2.5 million dollars in debt. 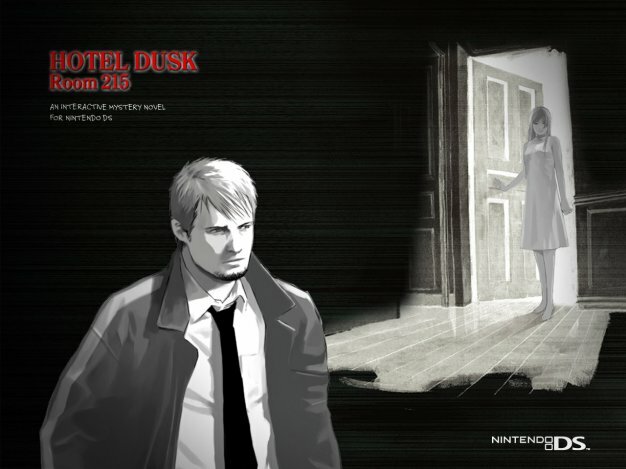 The sequel to Hotel Dusk was released in Japan in January of this year, but with Cing’s current financial trouble chances of a localization are up in the air. Those gamers wanting to continue the adventure of Kyle Hyde might want to invest in a nice Kanji dictionary.